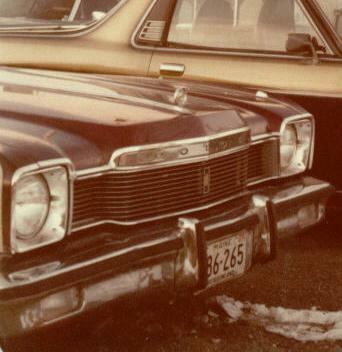 My father, being an autobody man in his past, came across this Dodge Aspen that had front end damage. 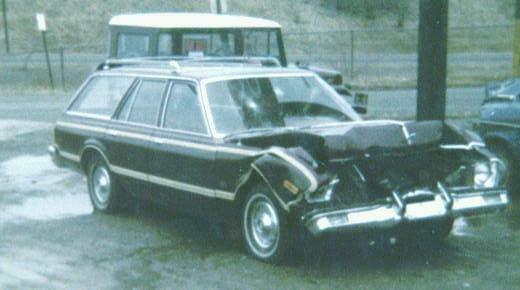 Eventually bought it and repaired it for the use of our family. 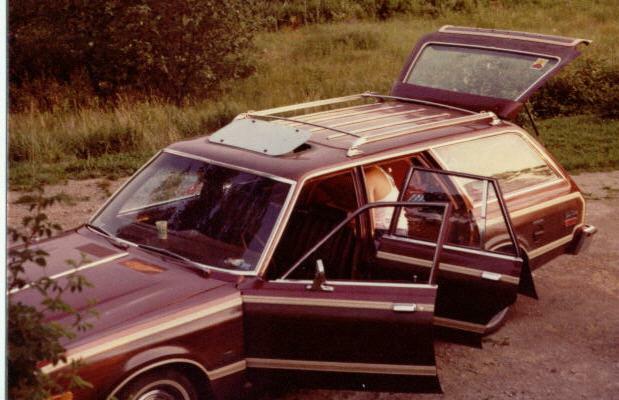 The Aspen was used for about 3 years and then provided a trade in for the 81 Buick Regal. The front got all fixed and good as new. Dad also added a sunroof.